Peter Barr is a writer and journalist living in the Highlands of Scotland. 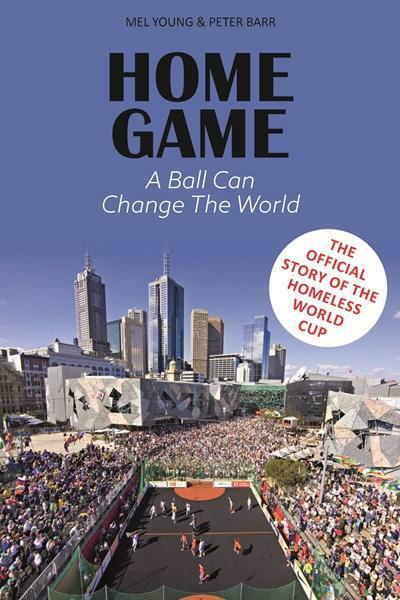 He is a Trustee of the Homeless World Cup Foundation. His connection with the organisation goes back to 2005 and his time as the Communications Director in Mexico City. Barr has also worked as the editor of multiple magazines, such as the Open Scotland Online Magazine, along with writing reports for the Scottish Government. Additionally, Barr has experience working with television documentaries for the BBC.